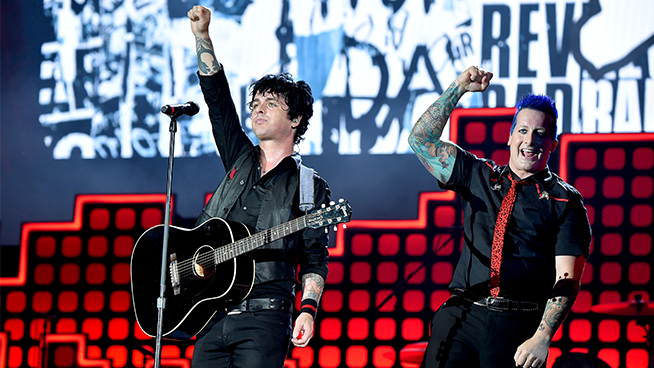 Ever wanted to own some sweet used gear from the one and only Green Day? The dudes in Green Day are starting their spring cleaning early and selling upwards of 100 used pieces including instruments, amps, pedals, and more. The band is teaming up with Reverb.com, a site that lets you buy/sell music gear, giving us the chance to acquire a bit of punk rock history. Nearly 50 of Billie Joe Armstrong’s own personal guitars will be for sale, and Tre Cool will have some amazing drum equipment available. Scatter in some studio gear here and there and you’re looking at a wish list dreams are made of. Pinch us! Their online shop officially opens on February 7th, but you can preview some of the items here .